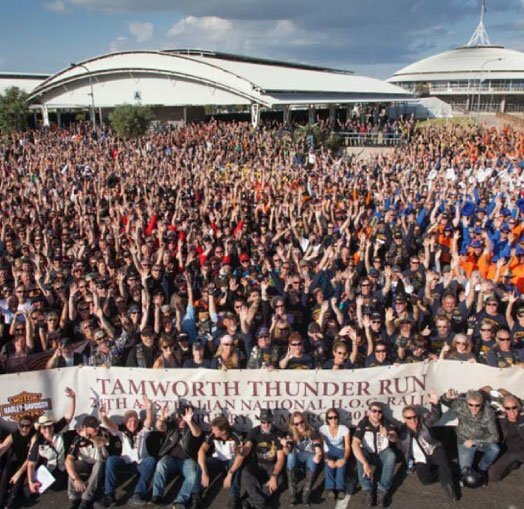 Events - Charity Dice Roll Run THIS SUNDAY! 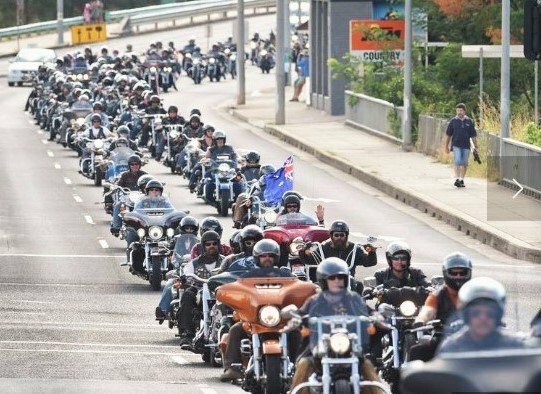 Charity Dice Roll Run THIS SUNDAY! 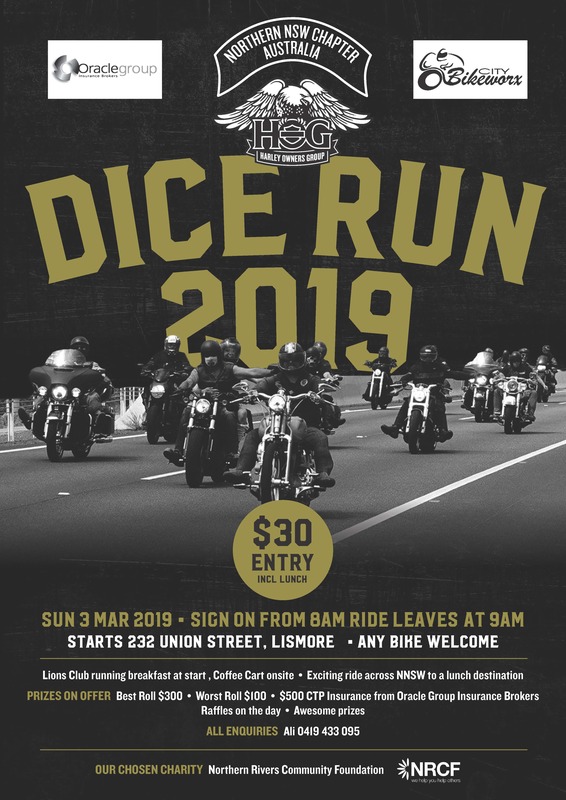 Dice ride starting Lismore meeting from 8am and leaving at 9am. Riding through the back roads of the North Coast with 3 stops, with a card draw at every stop. Lunch and lucky door prizes included in cost. – please check your email inbox or watch this site regularly Rides/events may be changed / postponed /cancelled subject to weather conditions – contact numbers as below. 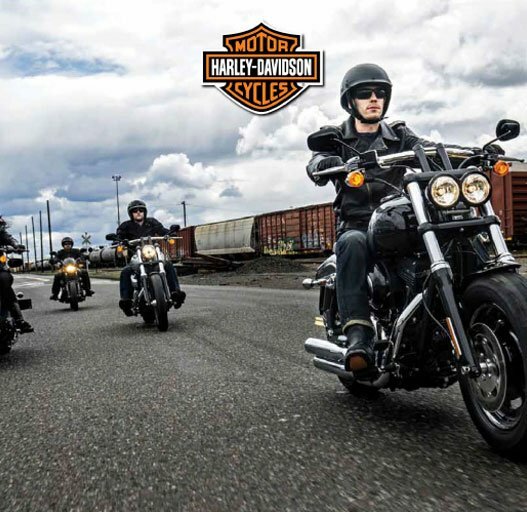 Pay particular attention to the meeting place and time for the ride as stated in the Calendar.